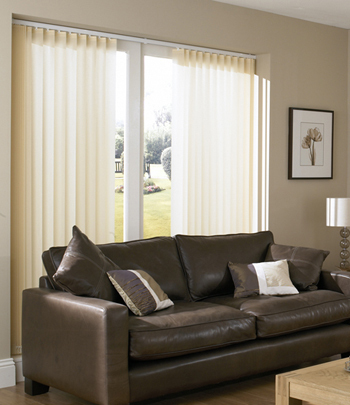 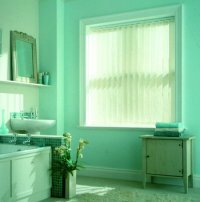 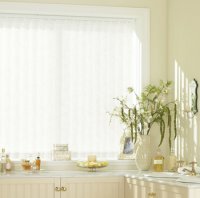 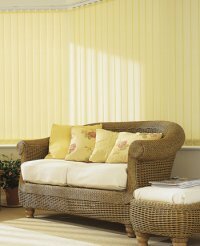 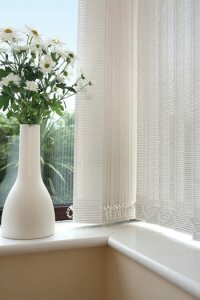 Vertical blinds balance style with practicality, from small windows and patio doors to conservatories. 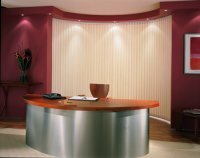 Their versatility makes them the ideal choice for both home and the office - they are ideal for controlling the amount of light coming into a room and offer privacy when closed. 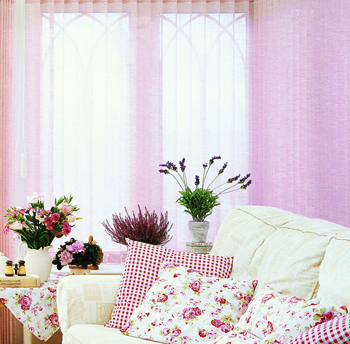 Simple operation with a pull cord to draw it back and forth and operating chain to open and close the vanes. 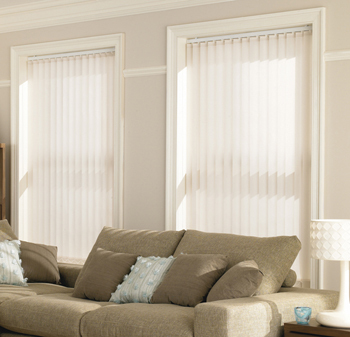 Controls can be either on the left or right and the louvres can either bunch to the left, right or split. 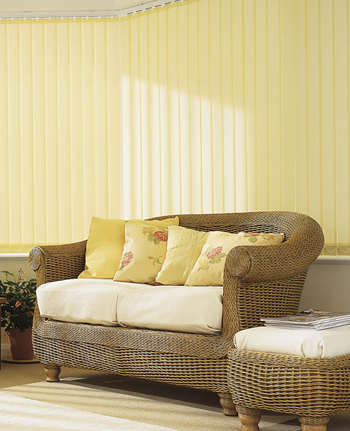 They are a very economical choice for large areas.